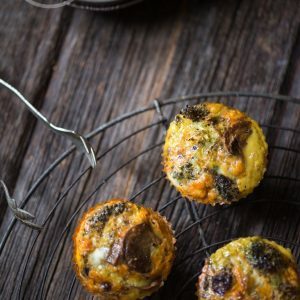 Paleo Pizza Egg Muffins are a great pre-workout snack or quick breakfast! They’re loaded with veggies, and they’re gluten-free and dairy-free. Breakfast can be the toughest meal of the day to get organized with, and my go-to tip for quick morning eats is to steam a dozen eggs on your weekly cook-up day. But sometimes, I get tired of just plain eggs, and these little Paleo Pizza Egg Muffins are the perfect solution. Simple! Start with pre-cooked veggies or meat in a muffin tin. Pre-cooking the veggies or meat is important because they’ll release too much moisture if you start with raw filling ingredients. The end result will be very soggy which nobody likes. Egg muffins are the perfect way to use up leftovers! Use silicone liners or greased paper liners for best results. 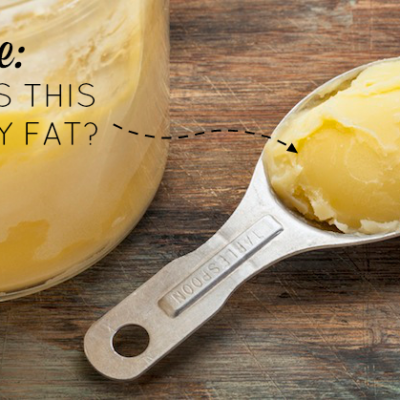 You can find coconut oil cooking spray in most major markets if you plan to use liners. Then, add whisked eggs and bake! It depends if you’re using a standard muffin tin or a jumbo muffin tin. 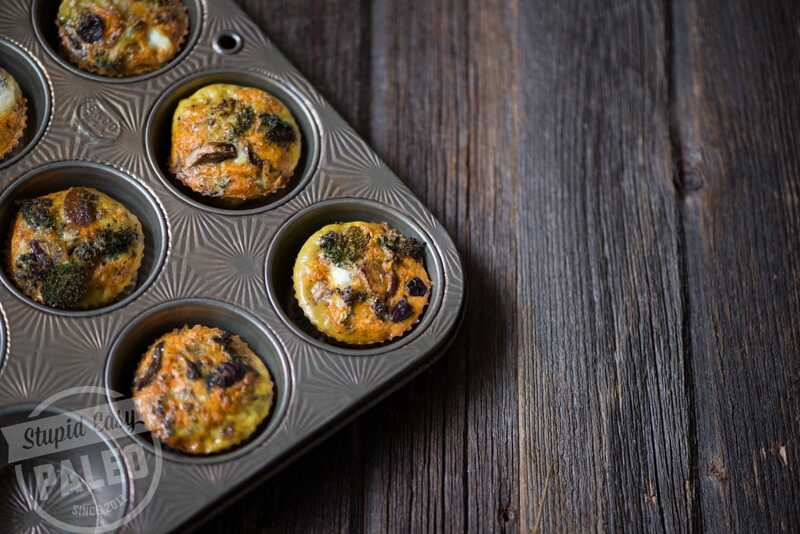 For a standard muffin tin, you’ll want to bake your egg muffins for 20-25 minutes. At 20 minutes, check them by inserting a knife into the center of one of the muffins. It should come out clean and the egg muffins should feel firm. Keep in mind that your egg muffins will deflate and fall after you take them out of the oven, but that doesn’t affect their flavor at all. What Else Can You Put in Egg Muffins? I started making egg muffins a couple years ago, and they can be done in a multitude of ways: Add meat and switch up the veggies and spices! You’ll be amazed how many interesting combinations you can come up with. 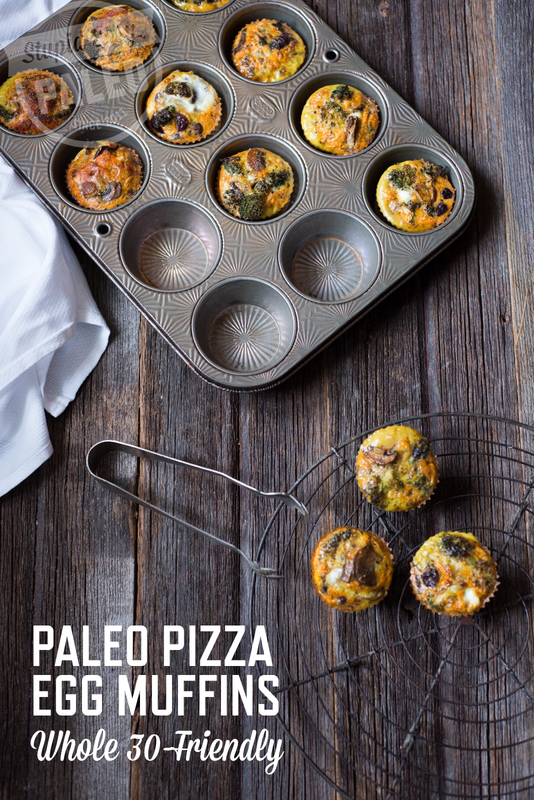 These particular Paleo Pizza Egg Muffins would be great with some browned sausage mixed in, too. For a tomato vibe, toss in some chopped sun-dried tomatoes. Even Ellie thought they smelled good. For best flavor, your egg muffins will last about three to four days in the refrigerator. You can also freeze egg muffins after they bake. 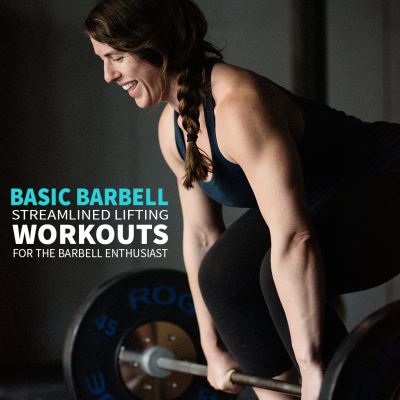 They keep for up to two months as long as you’ve properly stored them. These delicious Paleo Pizza Egg Muffins have all the flavor of pizza without the gluten or dairy. 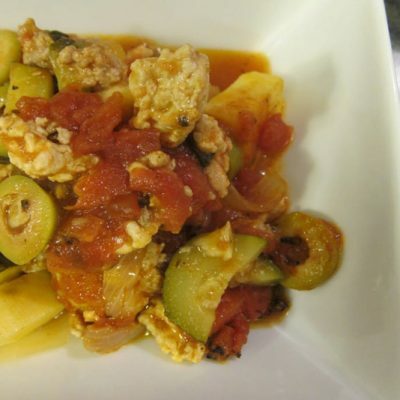 Loaded with veggies & Whole30-friendly! 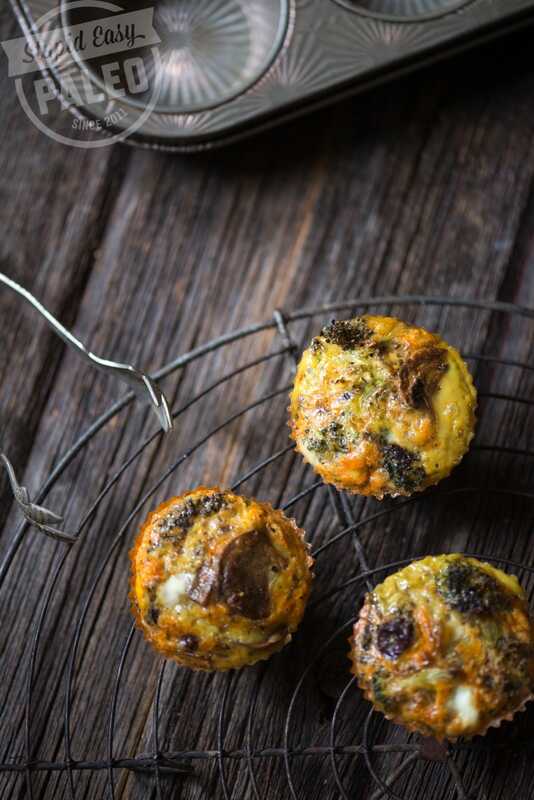 Pin this Paleo Pizza Egg Muffins Recipe for later! These look so good! Thanks for sharing the recipe. I am going to try the Whole 30 starting today. 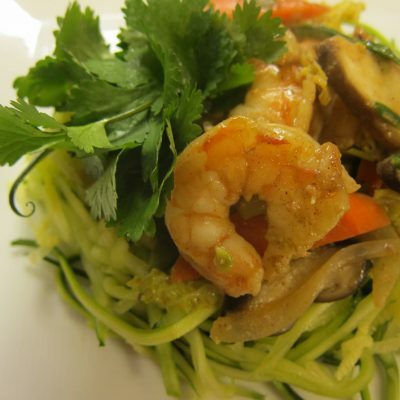 Thank you for the recipe and great blog. Plan to try the recipe later today. I’m starting the Whole 30 today and really appreciate the tips and recipes. Happy New Year!! Wishing you all the best of new discovery during your Whole30!! What an easy meal. Thanks for sharing. I plan to do another Whole 30 in a few days. Started whole30! YES!!!!! Keep those tips coming! Thanks so mcuh & Happy New Year! Hi Stella…you can freeze eggs, yes, but the texture can get a bit rubbery. Yep- started Whole30 last Monday- didn’t want to wait until the New Year. My daughter is excited about this recipe, too! Thanks for sharing! Hi Jen! What veggies did you substitute? Curious about what other combinations work well. Starting my Whole 30 journey today! Happy New Year!! Starting my 4th W30 today (clean up from the holidays). These look pretty yummy! If you were eating them as a quick breakfast, how many would you recommend? Everyone is different so it’s important you eat what’s right for you. I may have 2-3 depending on what other veggies I’m putting on my plate. I am doing my first whole30 starting the 4th. (Yikes!) 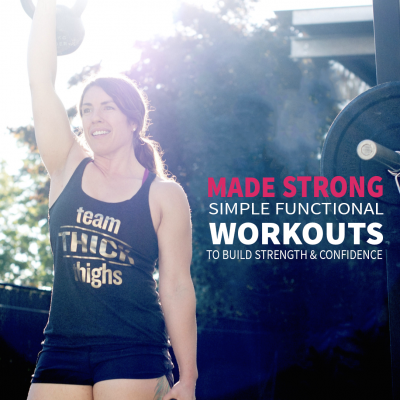 Yours is my favorite paleo site (by far) so I’ll be on here all the time ! Thanks so much!! I just found this site. I love what they’re saying and the recipes are great. So glad to see a more moderate, practical approach than other sites offer. This is the real deal. I opened Urban pL8, a paleo restaurant and meal plan service in Atlanta 5 years ago so I suppose I am a “paleo veteran” too. Yes! Today is day 3 of my Whole30. 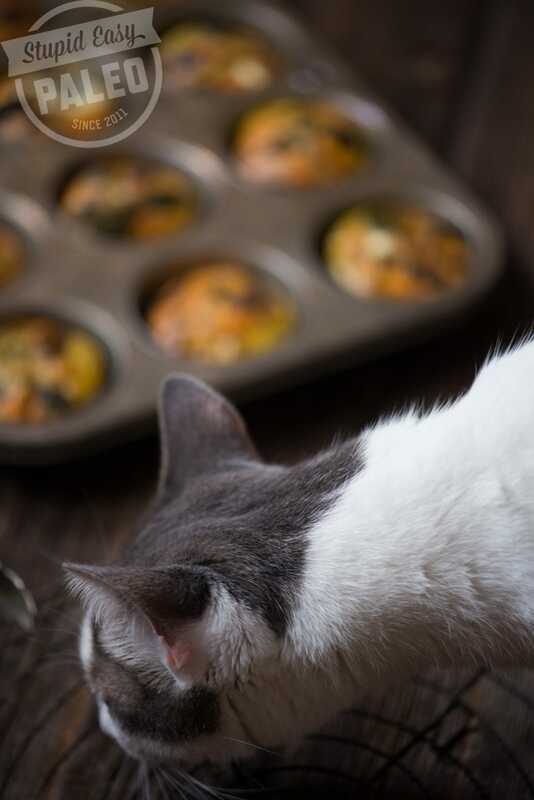 GOT MY EGG MUFFINS IN THE OVEN…RIGHT MEOW!!!!! 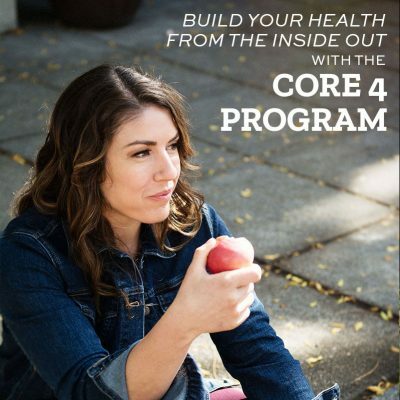 Starting my W30 tomorrow as well…Steph you’re AMAZEBALLS…been following you for a hot minute. Can’t wait for the cookbook!!! TWO MORE DAYS!!! Keep on being an inspiration for so many people!! I started the Whole30 program for a little over a week just before Thanksgiving. I felt great. I realized that, for me, it was gonna be too hard to do this thru the holidays, especially since I was so new to the program. Well, here I am starting over today. I made 2 dozen of my own egg muffins today with my chickens fresh eggs. Baby spinach, onions, mushrooms, red pepper and bacon, salt and pepper. I will be trying your recipe next. YUM. This will be added to my weekly cook-up. I started my whole100 Jan 3rd. Trying to make the whole30 habits (meal planning, etc) stick for good. I got your cookbook yesterday and I love it! Even had crazy whole30 food dreams about it. I was excited to find and try the Almond butter and Jelly recipe in there for my kids (plus lots of other). Trying to transistion them to paleo as much as I can. I’m on day 12 of Whole 30. So far so good. I’ve gotten past the irritable stage. How well do these re-heat? Do they become ‘rubbery’ if heated in the microwave? I made these today for the first time. They tasted pretty darn good — but I kept them in the oven about 5 minutes too long so they were a little dry. But, I will definitely try them again — and this time I’ll add some bacon or sausage. BTW, Steph — I bought your book from Amazon. I’m looking forward to getting it and trying even more recipes! Thank you so much for this! I’m on day 22 of the Whole 30 and still going strong. However, I have eaten eggs every possible way I could think of for breakfast and was getting tired of them, to be honest. Can’t wait to try this for breakfast tomorrow! I just finished my Whole 30 and now trying to decide what, if anything, I’m going to add back into my eating. If there was one thing I should definitely keep out — I’m thinking that would be wheat. Do you agree? One of the things I miss a lot is oatmeal — for the last several months I was eating gluten-free Red Mill Oatmeal. What are your thoughts about resuming that? 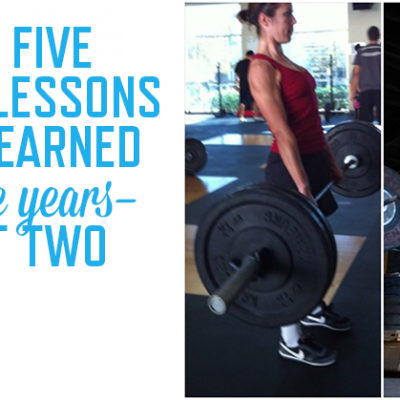 One last question (#3) — I’ve lost a lot of weight — and it seems that most of it happened during Whole 30. Lost 10 pounds and went from size 10 to size 8. I know you can’t provide any diagnosis — but just wondering if it’s typical/usual to lose weight on Whole30/Paleo. I also do boot camp workout 3 days a week. I’d appreciate your thoughts/opinions. Thank you! Oh…I received your book today and I’m looking forward to trying out some of the recipes! I think you have to try it out to see if it works for you or not. Oatmeal has a lot of carbohydrate but isn’t as nutrient-dense as other carbohydrates like starchy veggies. 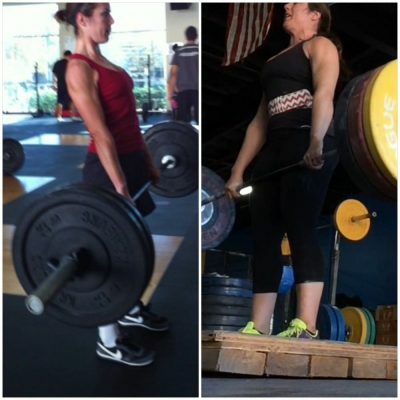 Losing weight is common on both Whole30 and Paleo. Thanks so much for your support!! Hope you find some recipes you like! Yay ! Whoopee! Thank you so much! I would say a week is good. Hi! How long will these last in the refrigerator for? Thanks! I give most leftovers up to about 5 days in the fridge and these are no exception. They can also be frozen. I plan on starting my first ever Whole30 to start off the new year and came across your website..I cannot wait to try these muffins! 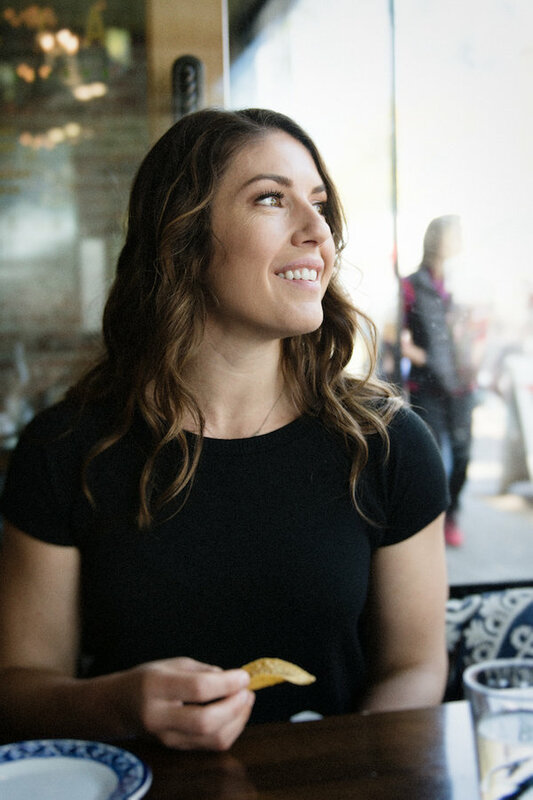 I’m always looking for great on the go protein-packed breakfasts. I’m sure I will be visiting your blog regularly throughout my journey! I’ll definitely be trying this… and I have to say, what a cute kitty you’ve got! Awww thank you! She’s such a joy.